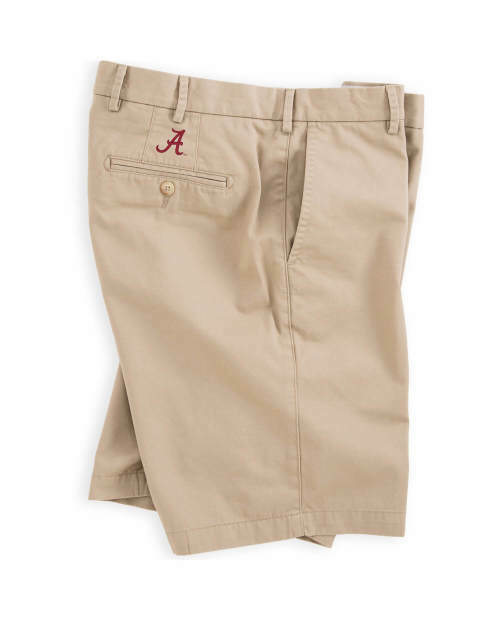 The Soft Touch Twill Short is made from 97% Pima Cotton & 3% Spandex. 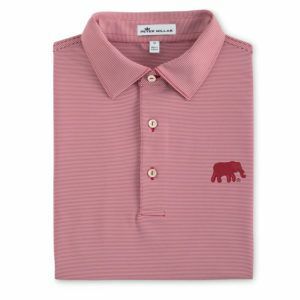 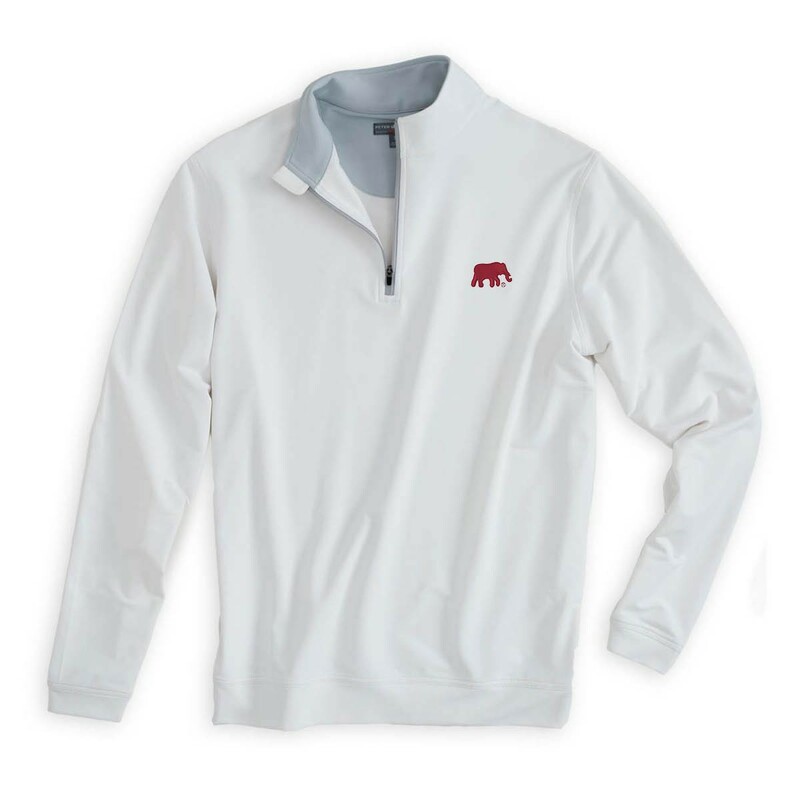 This long staple cotton fiber provides enhanced softness, incredible luster and durability. 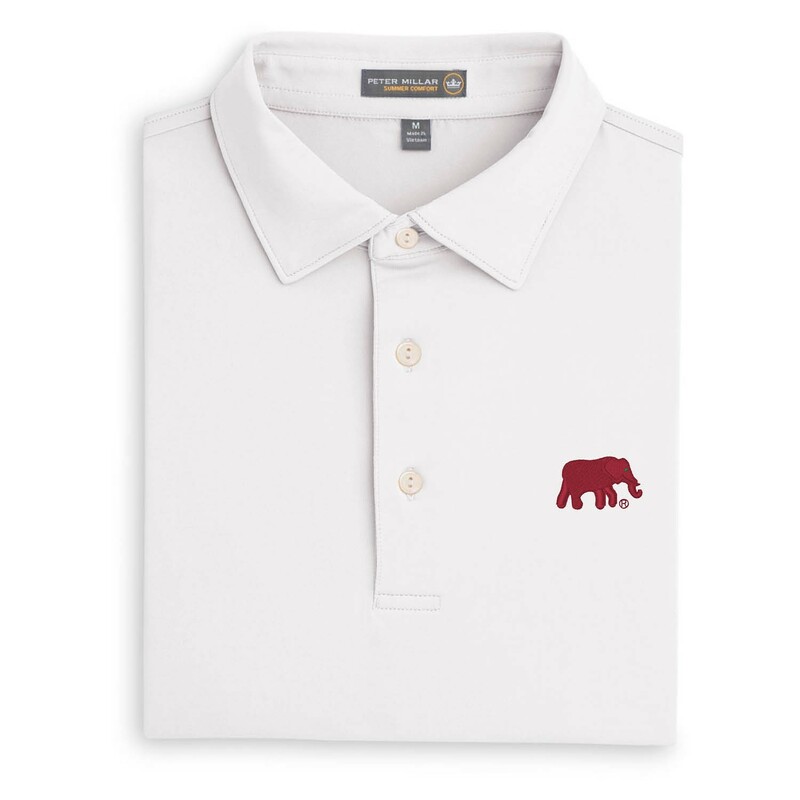 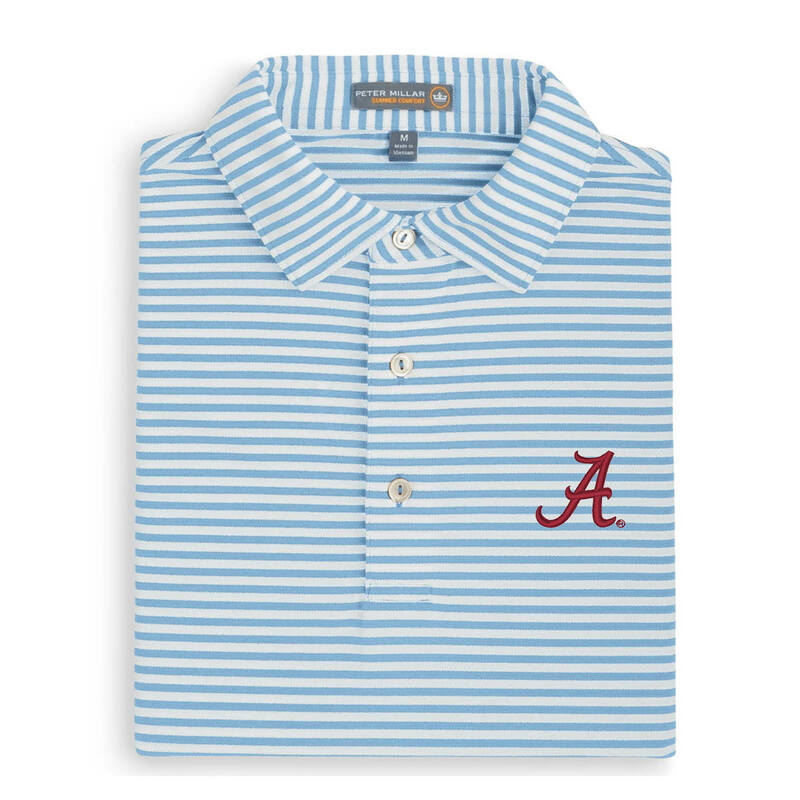 But, we went a step further and specially washed this remarkable fabric to achieve even more softness—the kind of softness that’s perfect for summer, and rooting on your favorite school.